If you liked this show, you should follow AuthorTJ. 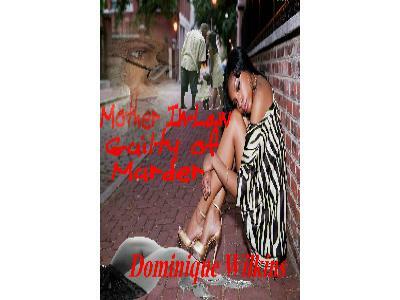 A married mother of two beautiful and brilliant children, Dominique Wilkins has written and published 3 books in the past 6 months: Mother In-Law Guilty of Murder; Lights, Camera, Mine! 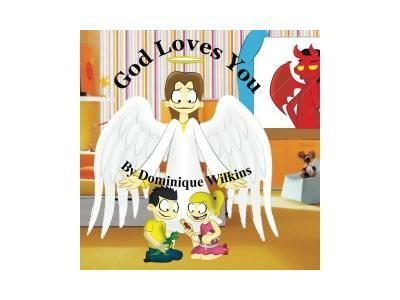 ; God Loves You (a children's book). She is currently working on two other books. 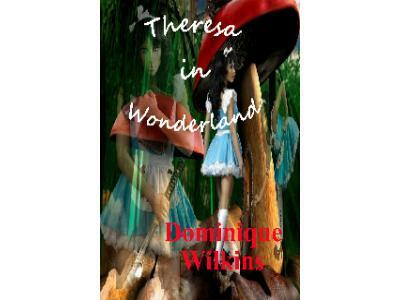 Her latest, Theresa in Wonderland will be released on September 1. 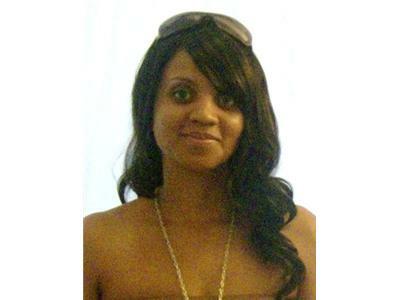 Dominique writes inspirational novels with messages delivered with comedy. Her hope is to continue doing this for the rest of her life.